Jashan Photography is owned and run by professional photographer, Jashan Prasad. 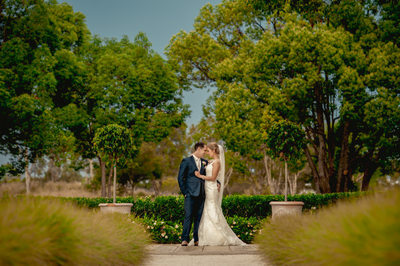 Jashan is a highly sought after Brisbane / Gold Coast based wedding photographer covering local weddings all over Brisbane, Gold Coast, Toowoomba, Byron Bay as well as Destination Weddings all over Australia and Internationally. Jashan's style can be described as fashionable and elegant yet classic and natural. 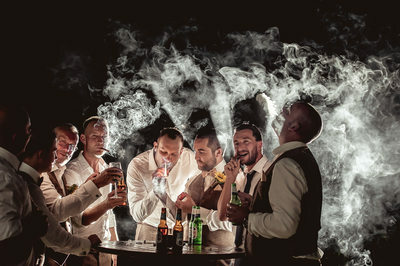 Jashan has the natural ability to capture you in the best light and will be able to bring out the very best in you to create images that you will love for the rest of your lives. 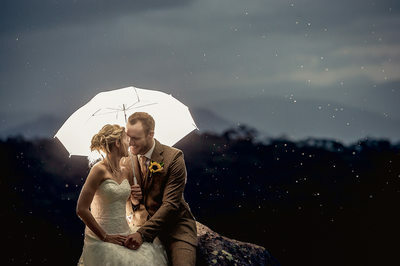 If you are searching for one of the best and leading wedding photographers in Brisbane to cover your elegant wedding, then you have come to the right place. 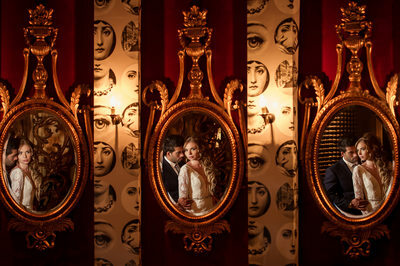 With close to 500 weddings under his belt, Jashan has gained a wealth of experience when it comes to weddings. 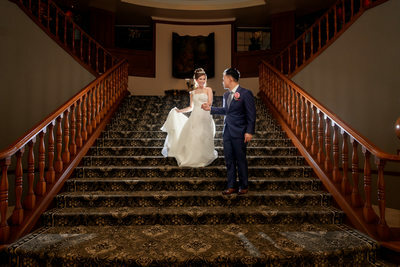 Whether it be an Indian Wedding, Catholic Wedding, Greek Wedding, Bosnian Wedding, Croatian Wedding, Luxury Wedding, A Chinese/Vietnamese Tea Ceremony or Small intimate wedding, Jashan has covered the lot and you can rest assured that you are in safe hands by one of the most experienced photographers in Brisbane. 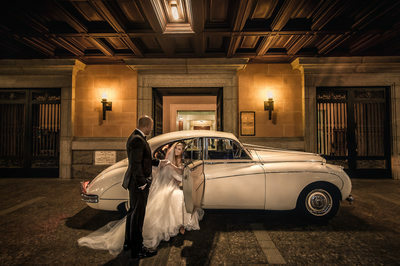 Jashan's Coverage is not limited to local Brisbane and Gold Coast Weddings. Jashan is available to travel to destinations worldwide. These include but are not limited to Brisbane, Gold Coast, Sunshine Coast, Toowoomba, Byron Bay, Coffs Harbour, Sydney, Melbourne, Whitsundays, Fiji, New Zealand and other destinations all over the world. 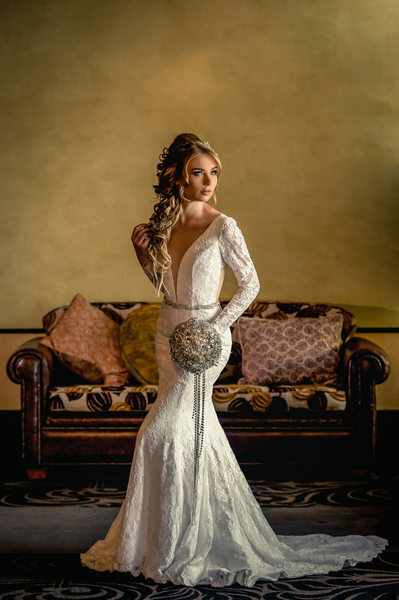 Whether you are a Gold Coast local or you are planning your destination wedding on the Gold Coast, when searching for your photographer, look no further than one of the Gold Coast's Best Wedding Photographers, Jashan Photography. 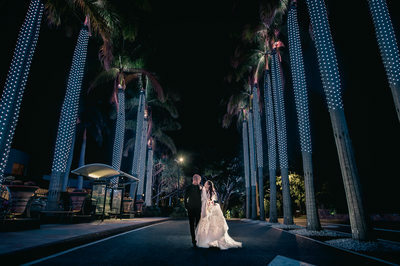 Based on the beautiful Gold Coast, Jashan has covered just about every Wedding Venue available on the Gold Coast and knows each of them inside out. 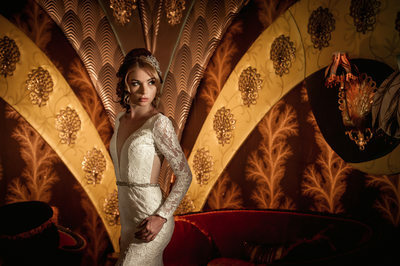 To enquire about your Gold Coast wedding simply CONTACT US here. 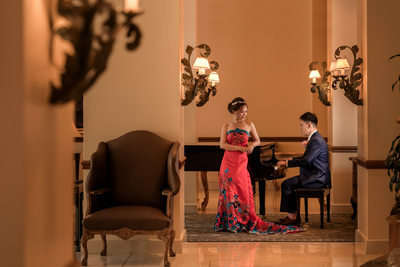 Planning your Elegant wedding in Sydney? 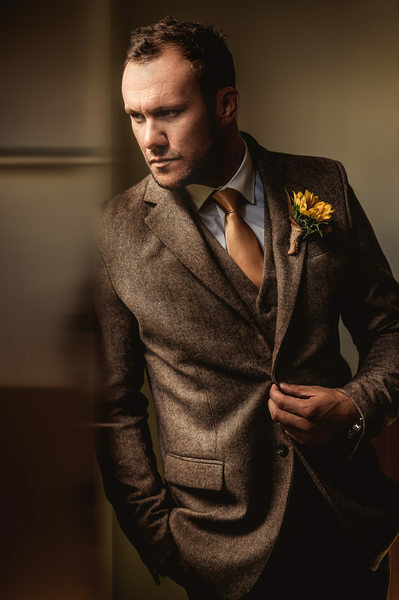 If you're looking for one of the most creative, experienced photographers on offer then Jashan Photography is the studio for you. 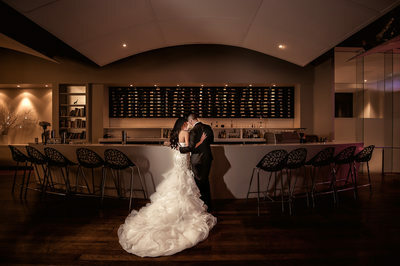 Jashan is available to photograph weddings in Sydney and its surrounds and offers Full Day Coverage for all weddings. 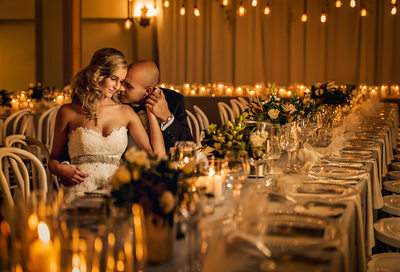 With an array of some of the most luxurious Italian-Made albums and products in the world, you will be able to cherish your stunning wedding photos for life and show off to your family and friends for generations to come. 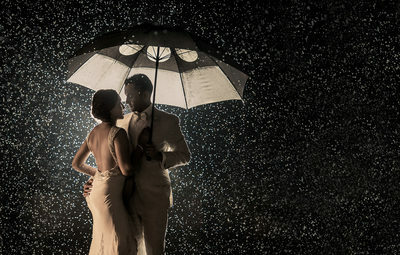 Are you planning your dream destination wedding in Australia or maybe overseas? Jashan is readily available to capture destination weddings no matter where you decide to tie the knot. Jashan will take the stress out of your day by creating All Inclusive options for your Destination Wedding. To chat a bit more about your beautiful destination wedding, we'd love to set up a meeting either in person or via Skype to hear a little more about the day and what we can do for you. Simply get in touch with us HERE. Looking for one of the Best Indian Wedding Photographers available to cover your Luxury Indian Wedding day.. or week shall we call it? Jashan Photography is highly experienced in covering all aspects on an Indian Wedding and is widely available both in Australia and abroad. 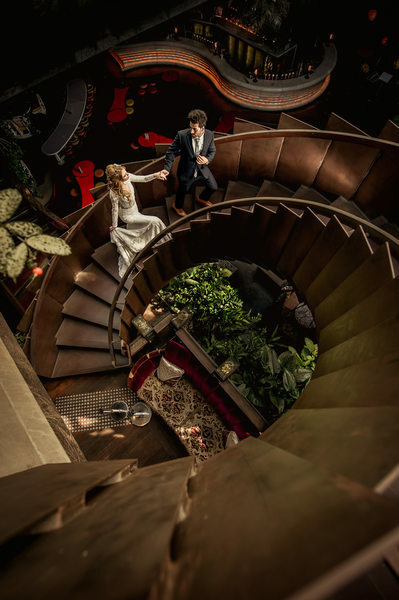 Whether you are planning your Indian Wedding in Brisbane, Sydney, Melbourne, Perth, Fiji, UK, India or locations around the world, Jashan Photography is the studio you are looking for. Having shot many Indian Weddings both in Australia and overseas, Jashan offers some of the best Indian Wedding Photography on offer.